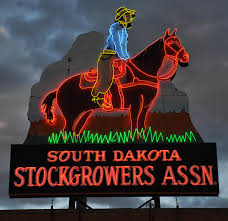 The South Dakota Stockgrowers Association is a grassroots organization whose individual producer members determine issues of importance to the state's livestock industry. With input into the policy development, each member has the opportunity to influence SDSGA's policy and priorities. 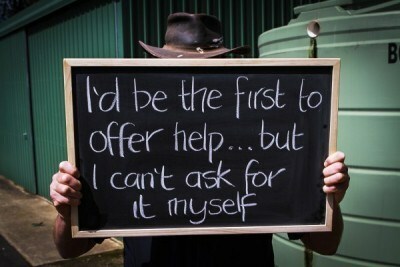 Individual members of the Association pull together to make powerful decisions - dedicated to promoting the livestock industry and enhancing the opportunity for profitability. 128th Annual Convention, Fall 2019! Click here for information on next year's annual convention and trade show!